Super Smash Bros. 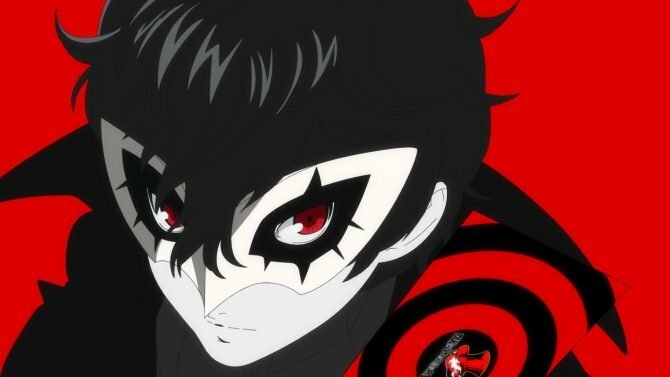 Ultimate's first DLC character has been confirmed as Persona 5's Joker, and he's looking to take your heart. Super Smash Bros. Ultimate has been anticipated for quite some time given that the game has an incredibly extensive roster of Nintendo characters new and old. 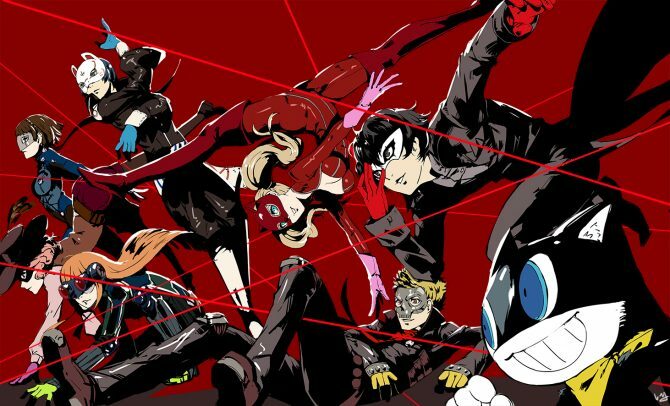 While it’s been known that we’d be getting additional characters as DLC for some time, the first character coming to the game post-launch has been revealed, and it may not be who you expected, especially if you happen to be a Persona fan. 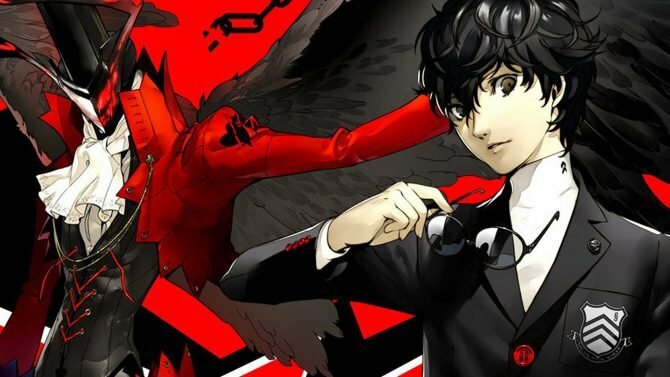 During The Game Awards 2018, Nintendo officially pulled back the curtain and revealed that the first character to join the roster as a DLC character is Persona 5‘s Joker. As revealed before, Persona 5‘s Joker will be the first character as part of the post-launch plans for Super Smash Bros. Ultimate, which will include four other fighters in the near future. In addition to Joker as a playable character, a stage based on Persona 5 will also make its way into the game. 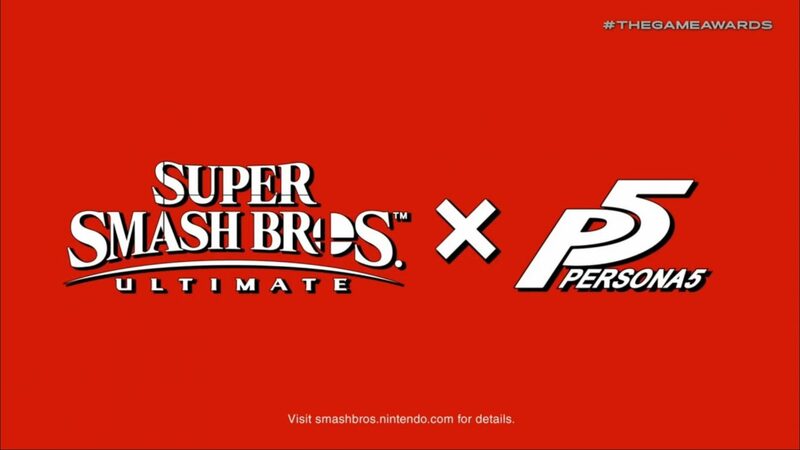 While Persona 5 itself is only available on PS4 and PS3, this announcement certainly came out of left-field and should make fans of the acclaimed JRPG series happy that the franchise will be represented in Super Smash Bros., at long last. 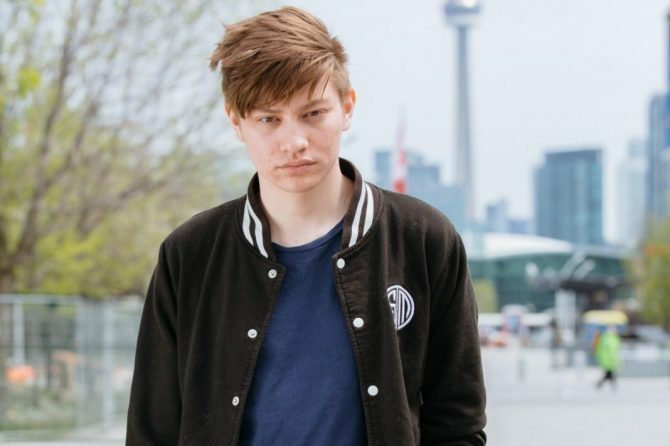 Top level Super Smash Bros. player Leffen will soon be taking a break from the latest entry in the series: Super Smash Bros. Ultimate.